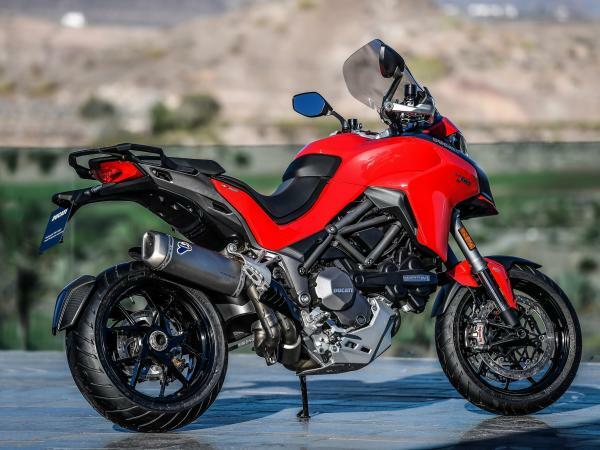 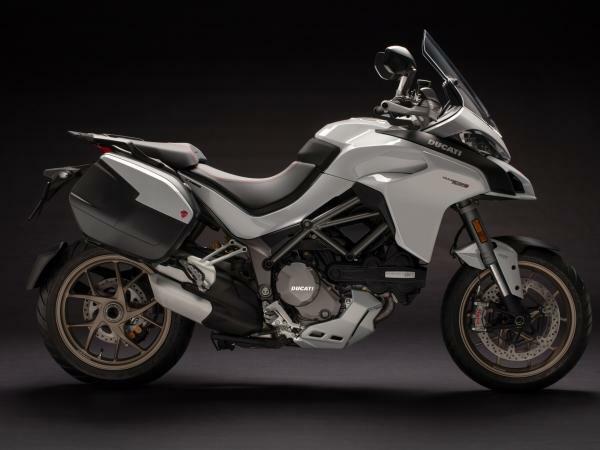 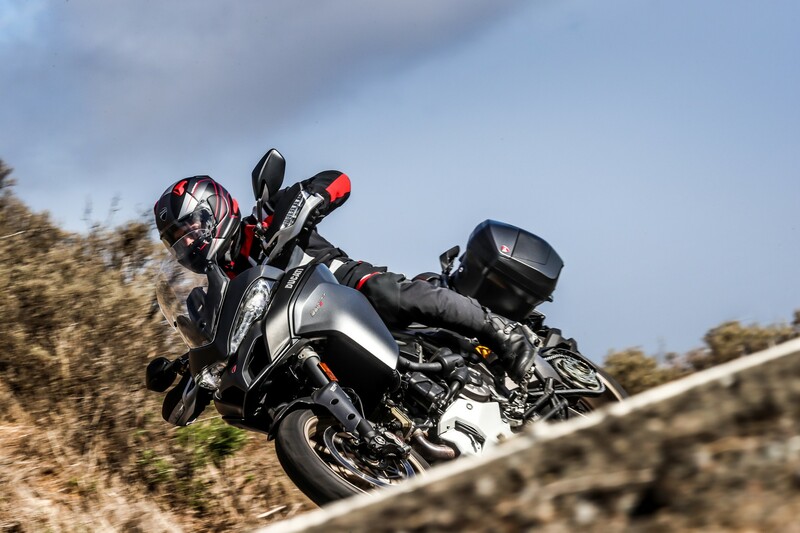 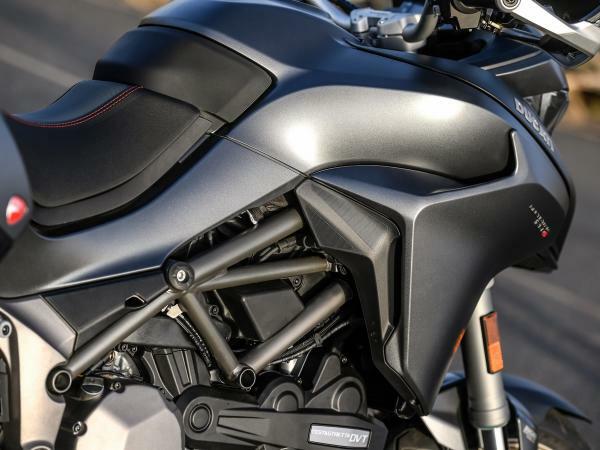 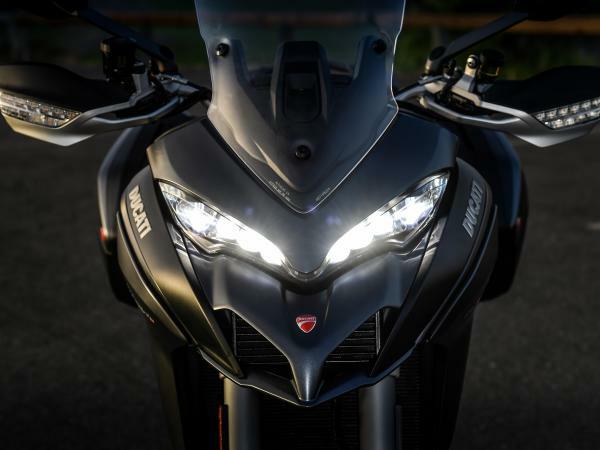 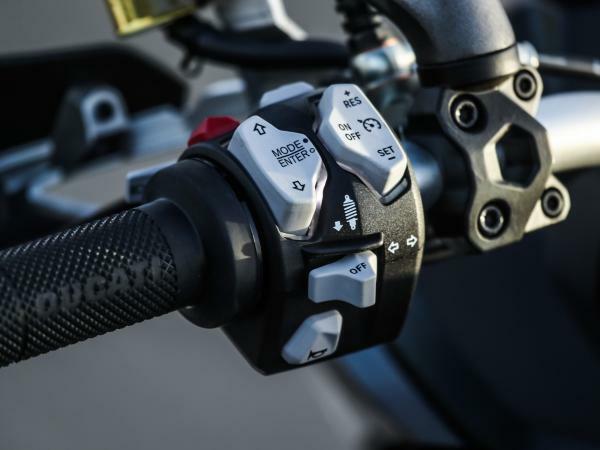 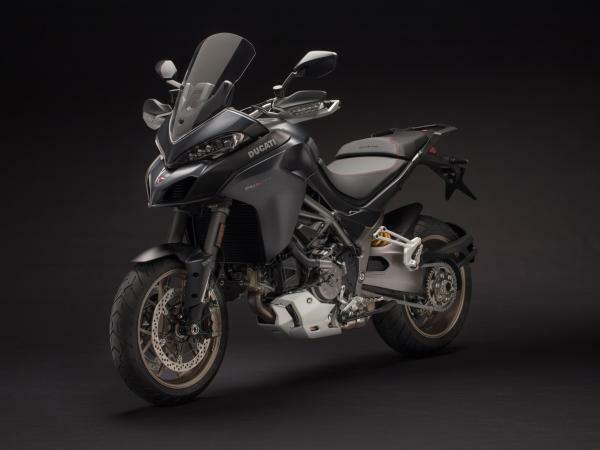 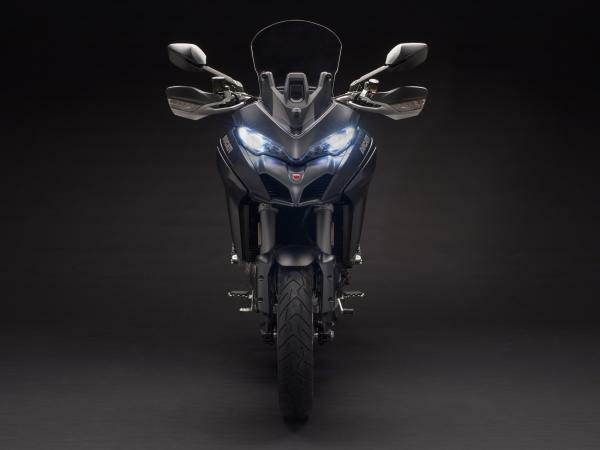 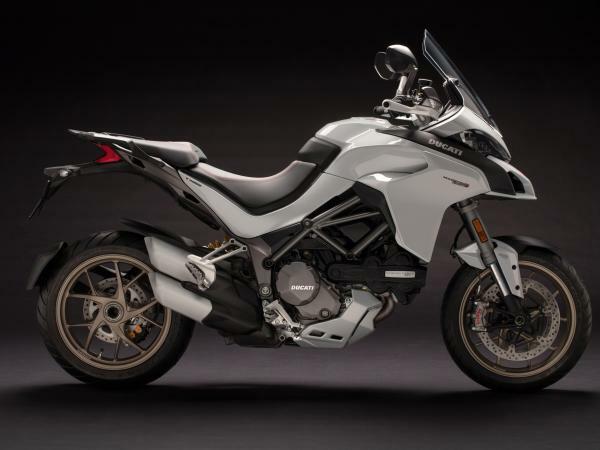 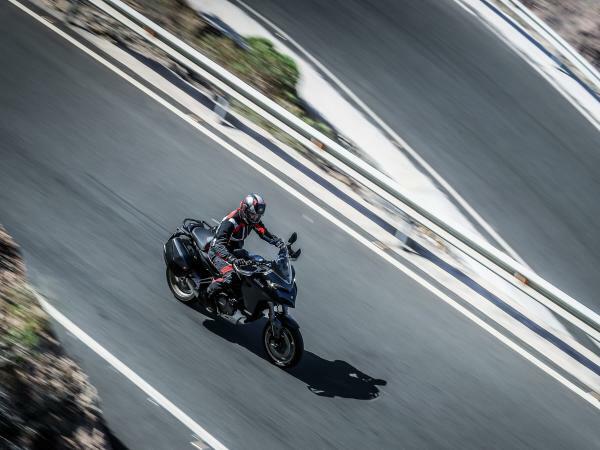 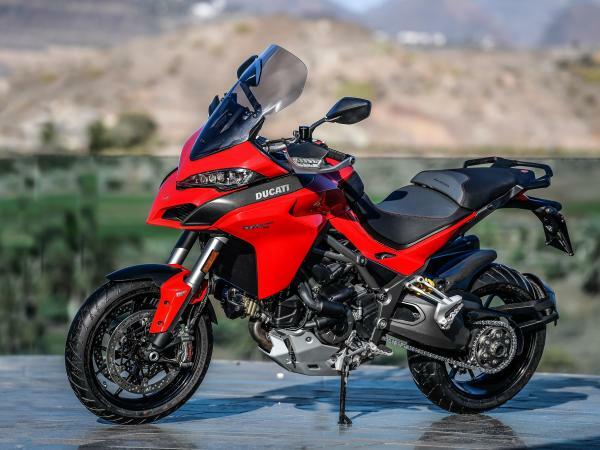 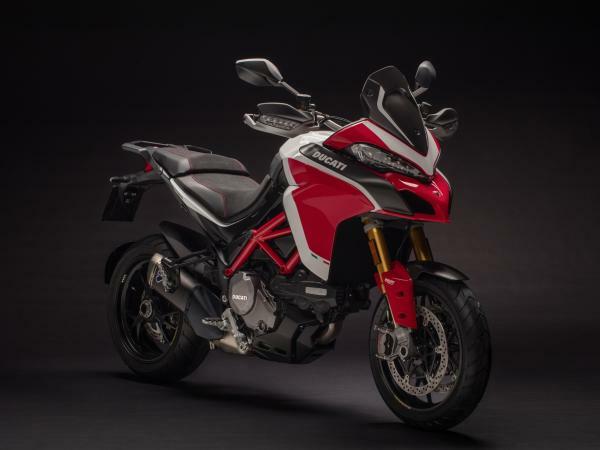 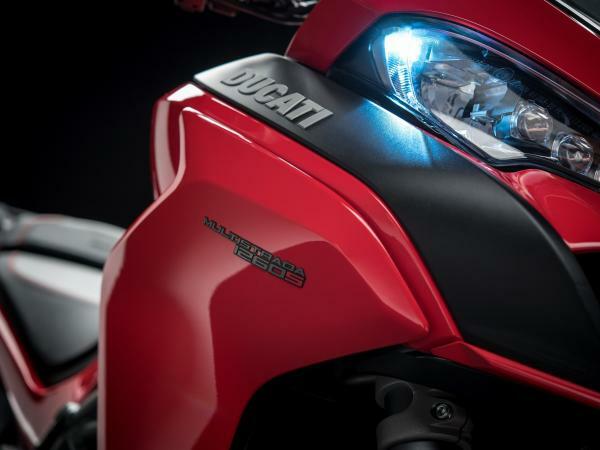 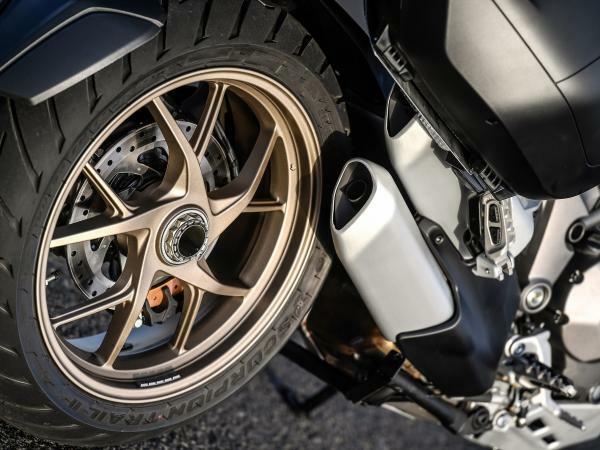 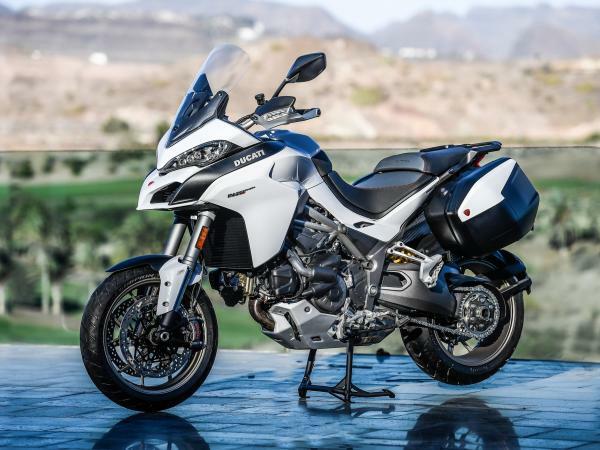 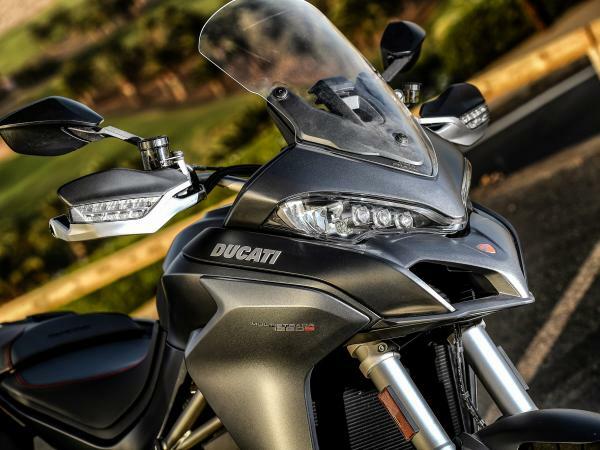 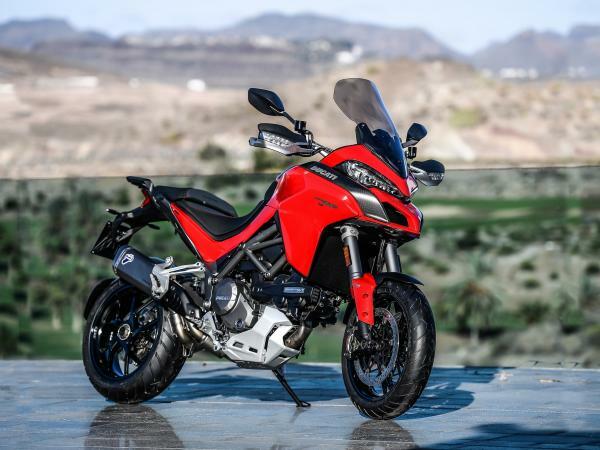 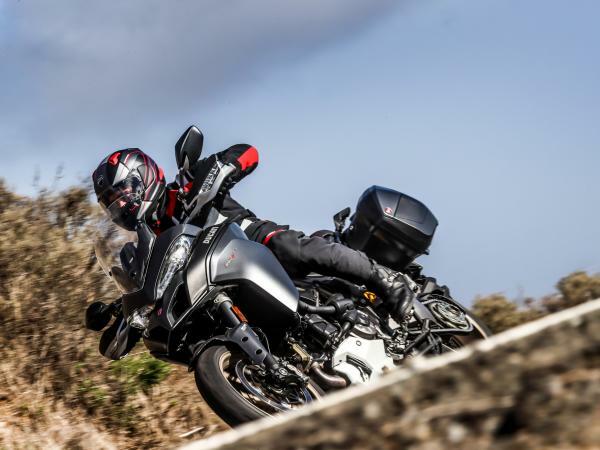 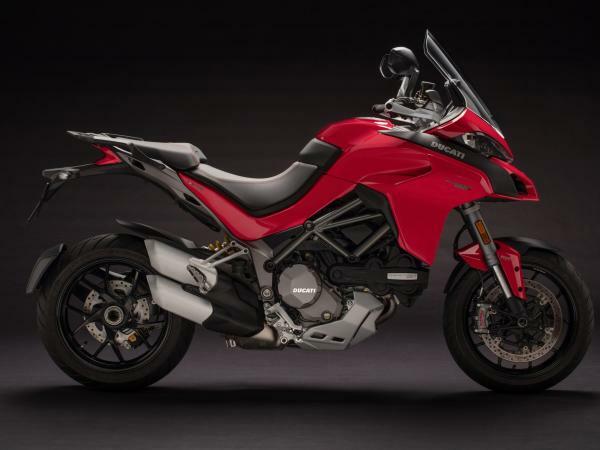 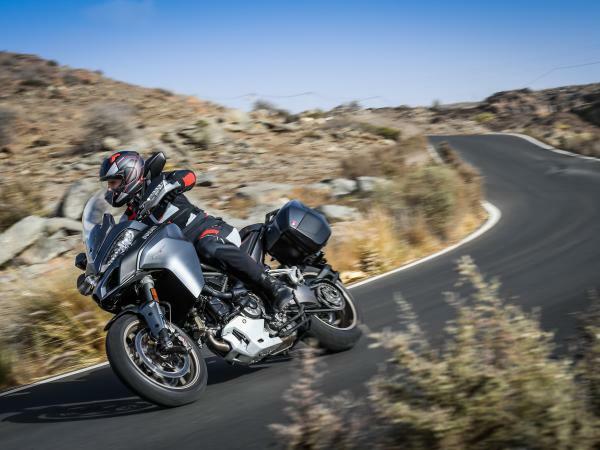 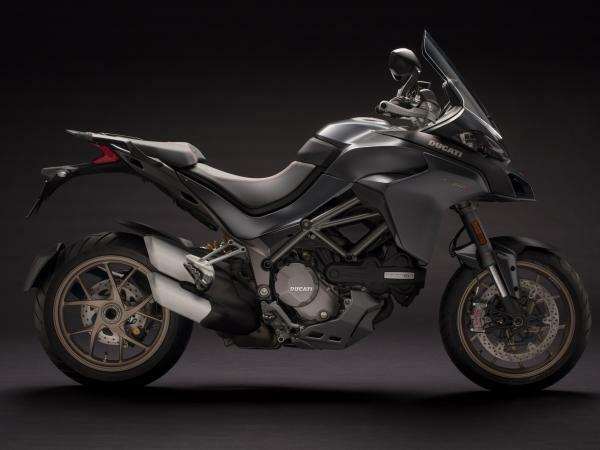 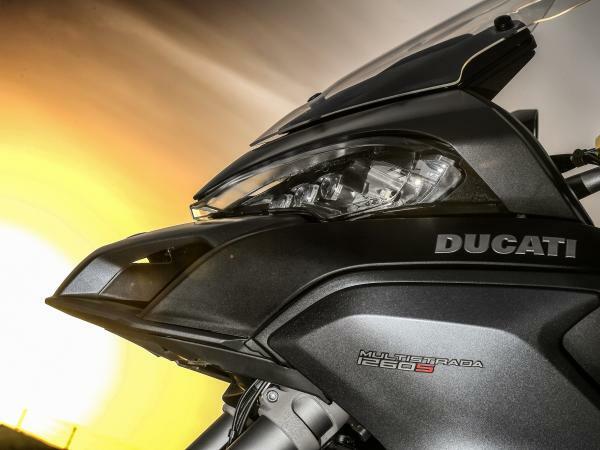 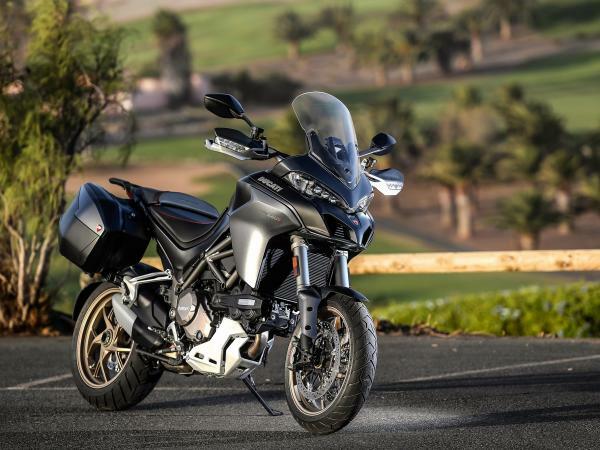 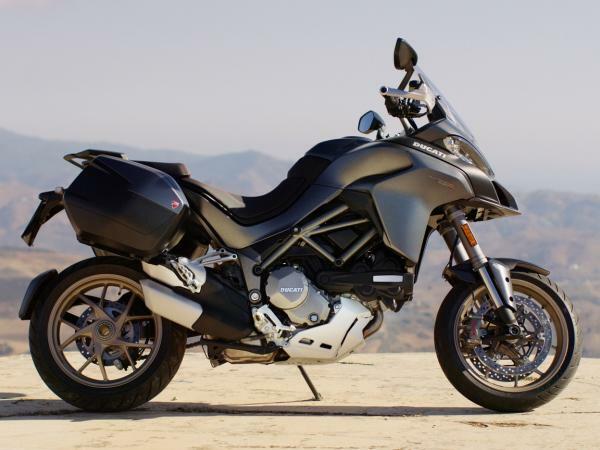 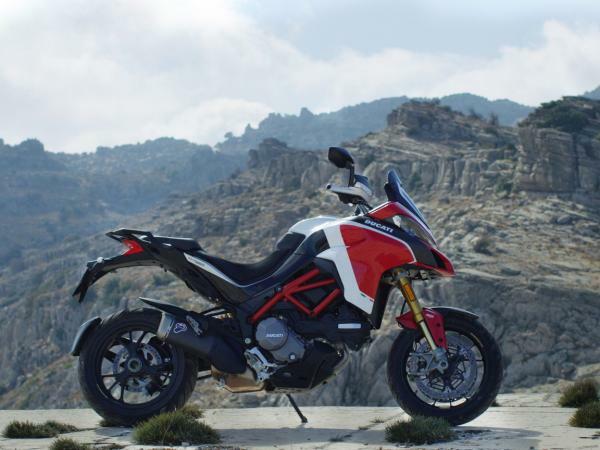 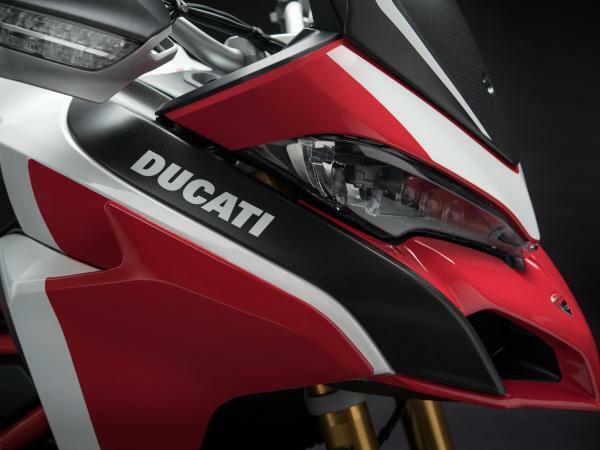 The Tyre Pressure Monitoring System (TPMS) is an advanced sensor that is available as an accessory for all Multistrada 1260 versions. 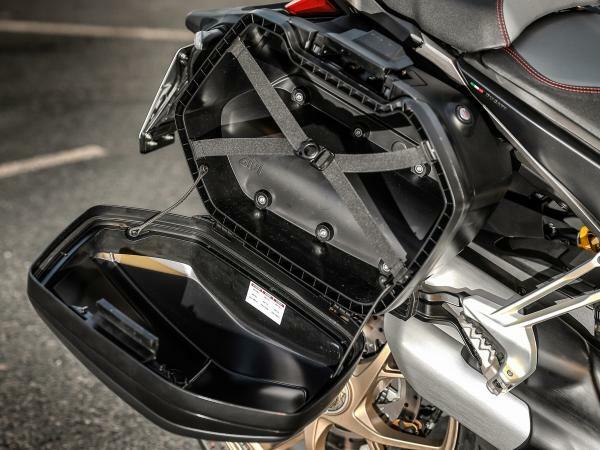 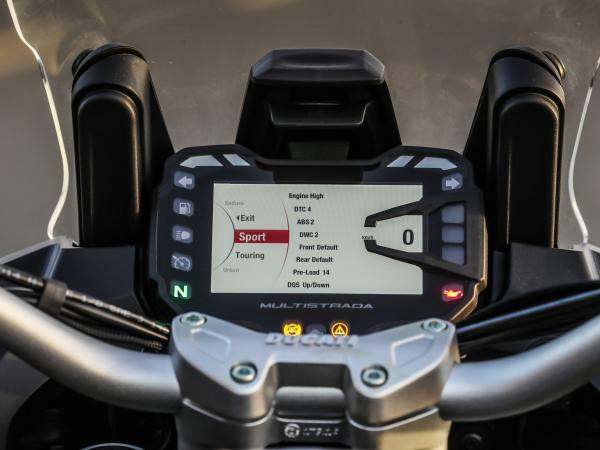 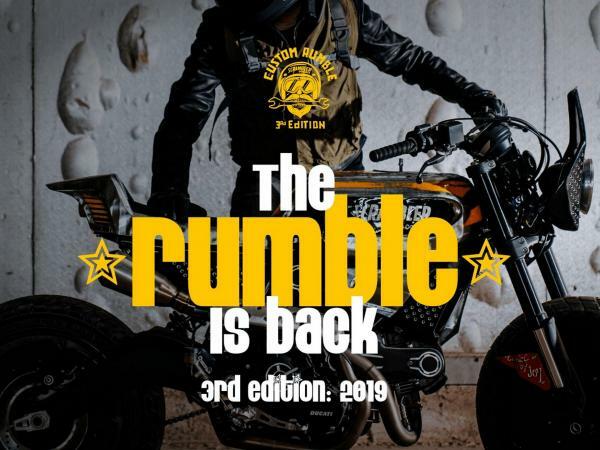 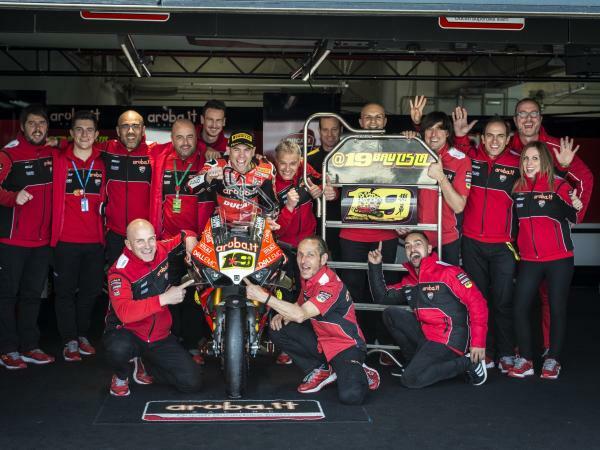 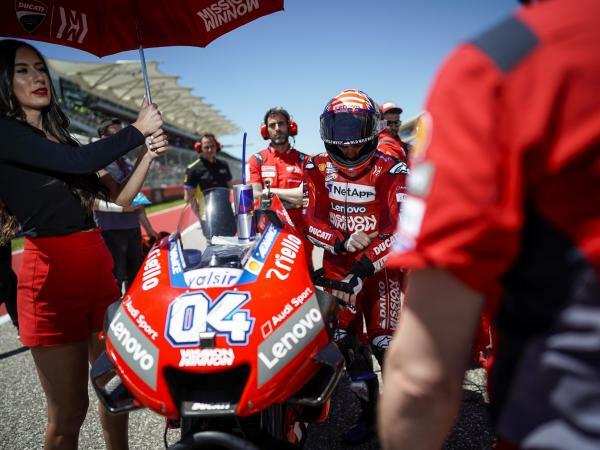 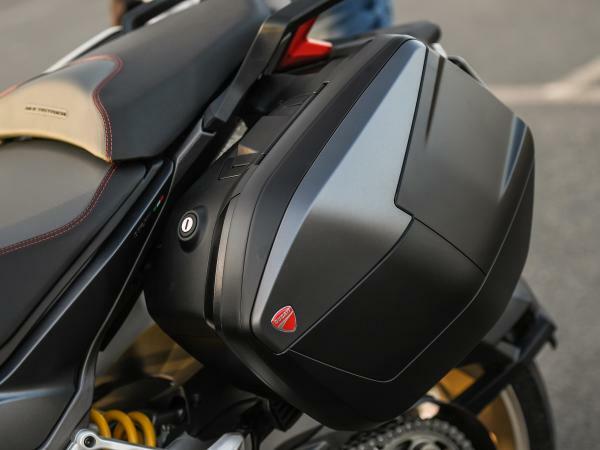 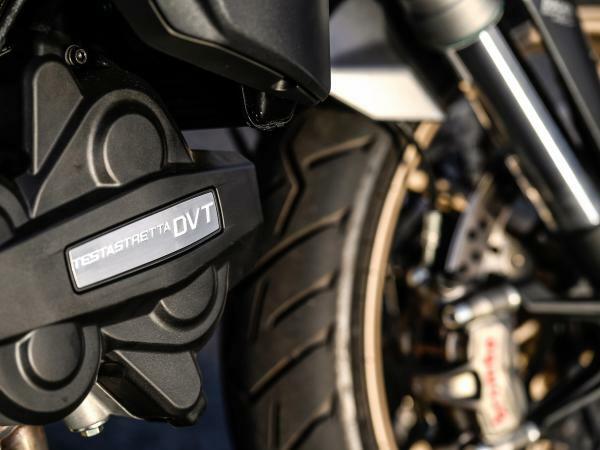 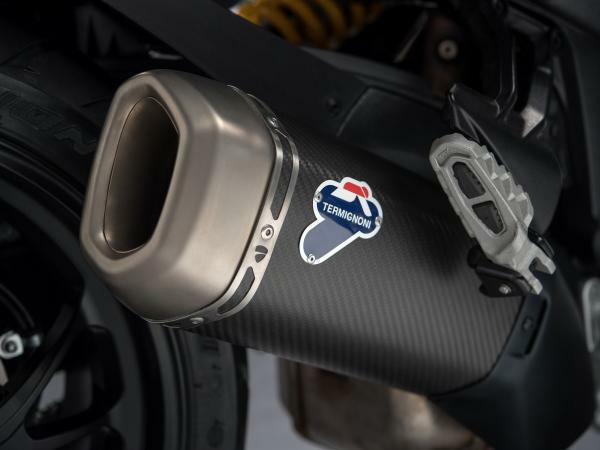 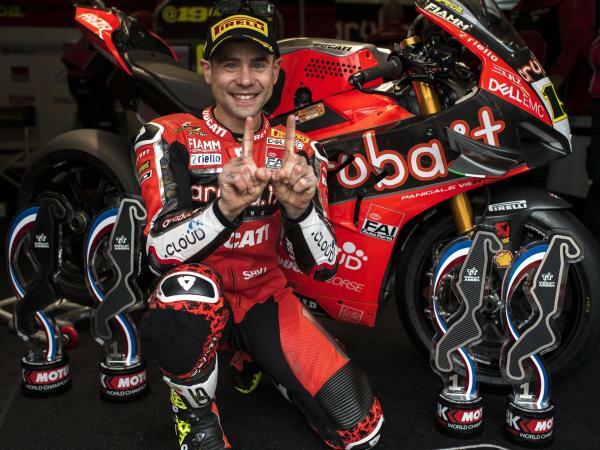 Once the sensor is connected to the motorcycle, the pressure in both tyres can be constantly monitored on the TFT dashboard. 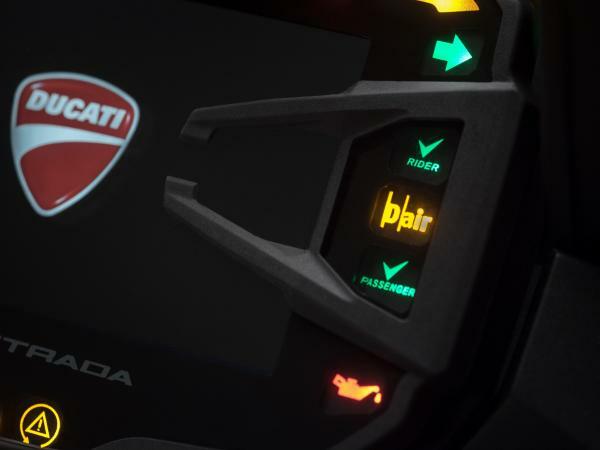 A warning is displayed on the dashboard if the sensor detects a variation of 25% in tyre pressure compared to the default pressure.